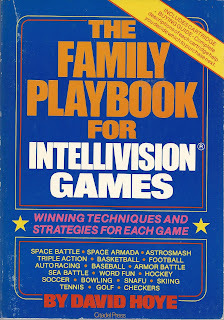 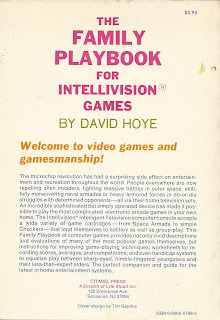 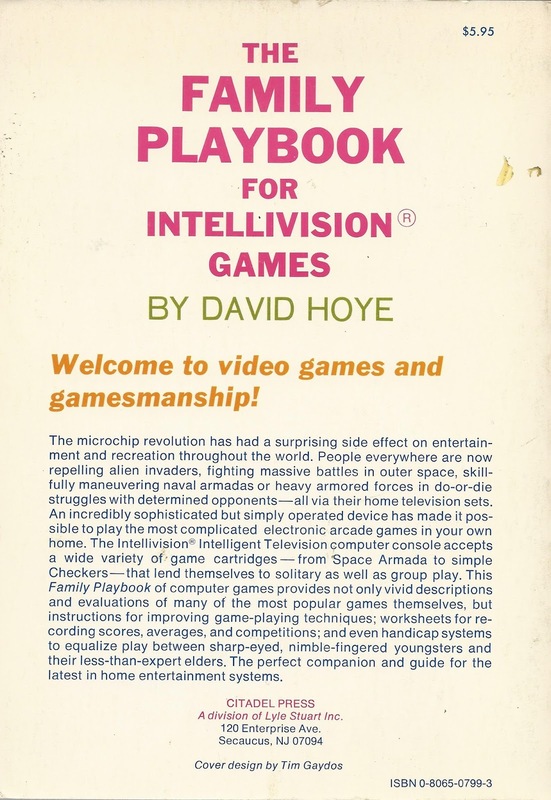 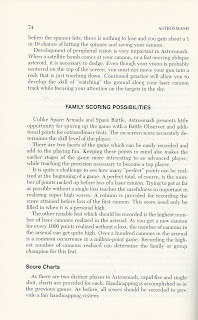 I recently picked up a copy of The Family Playbook for Intellivision Games. 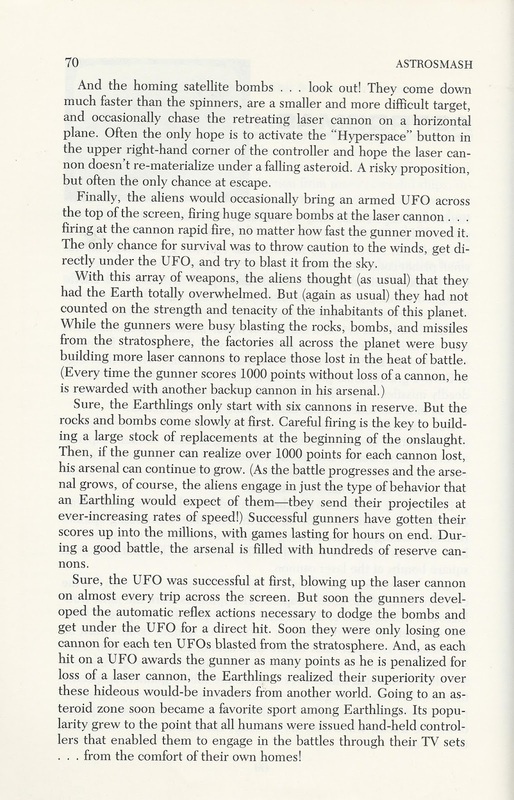 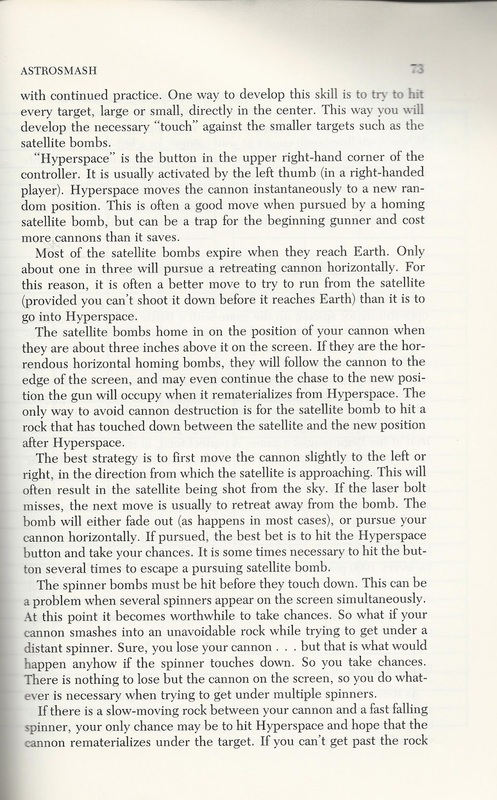 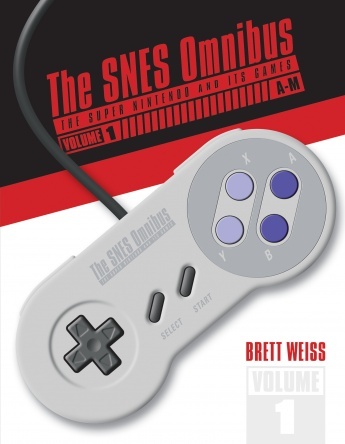 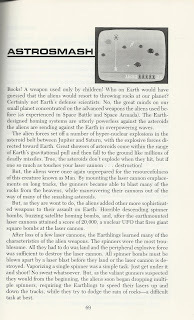 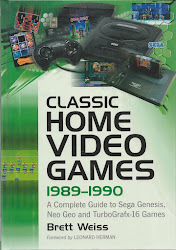 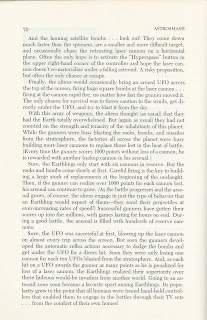 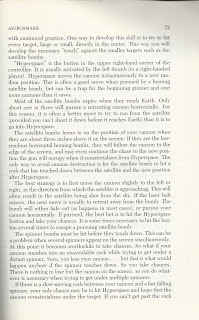 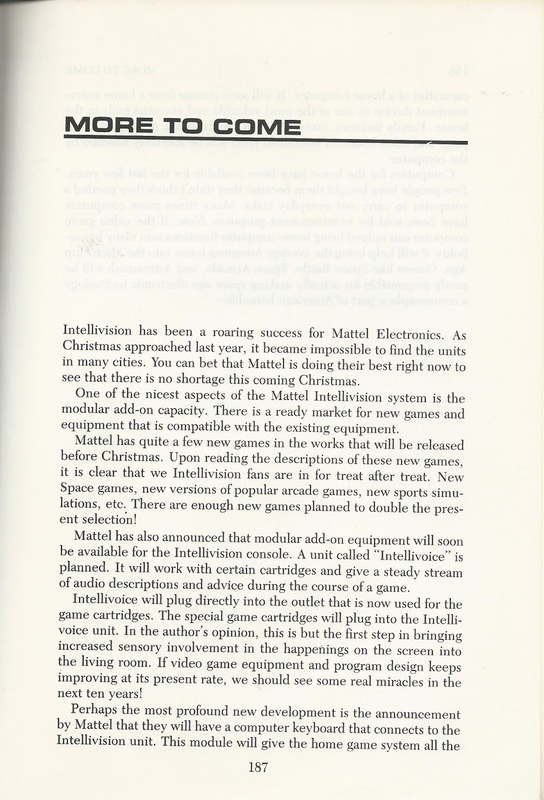 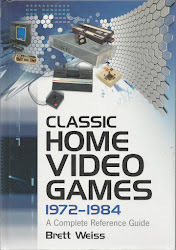 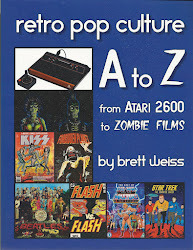 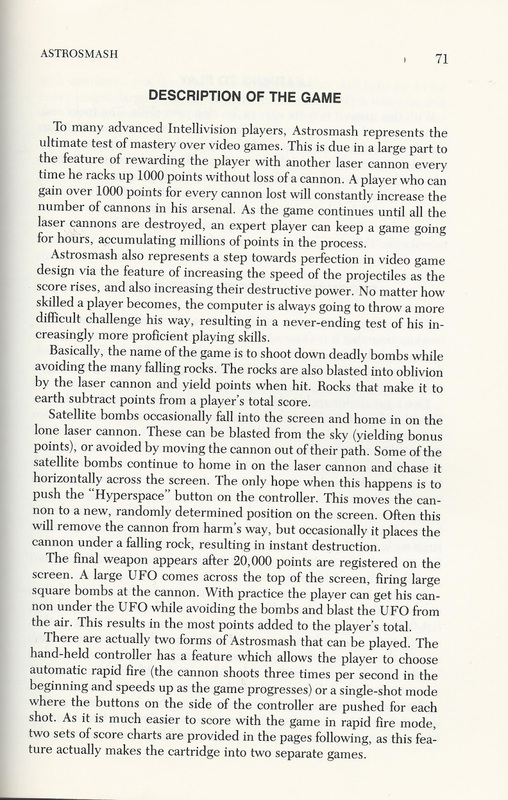 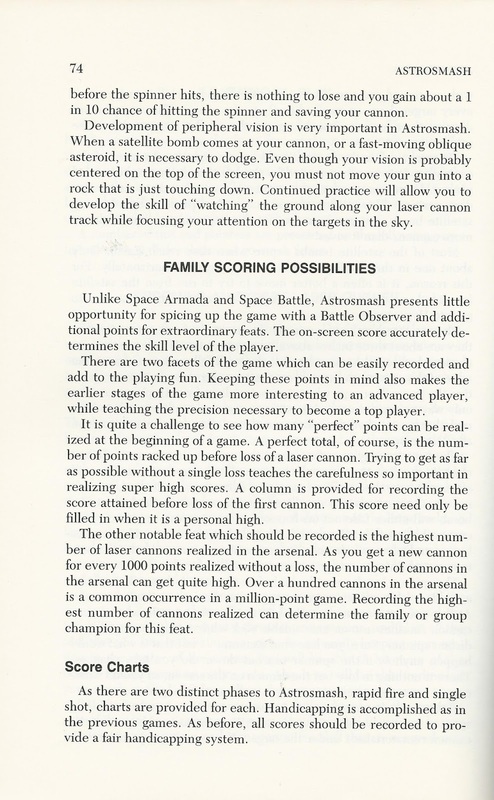 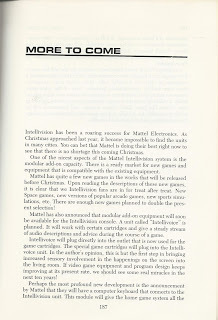 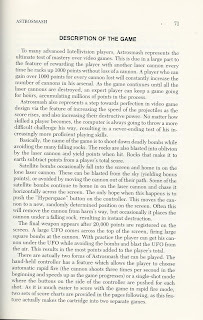 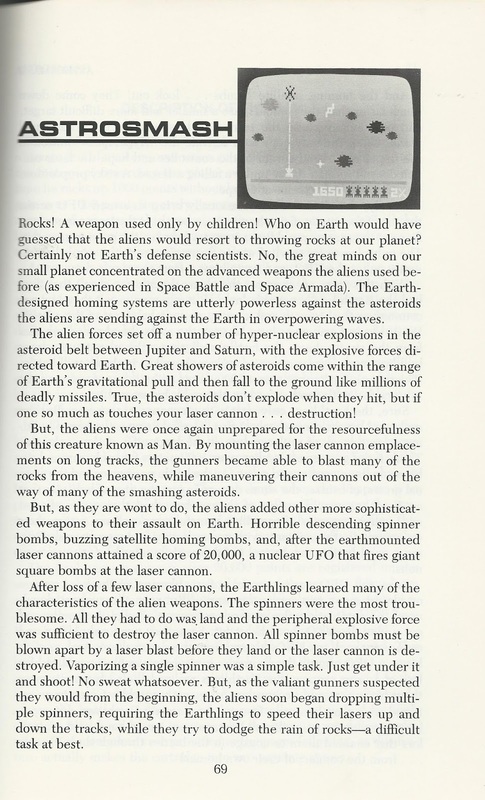 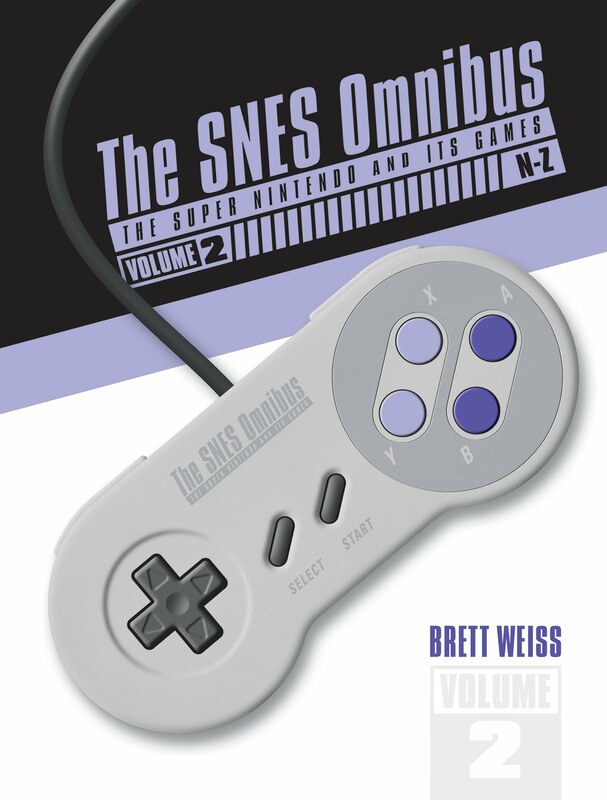 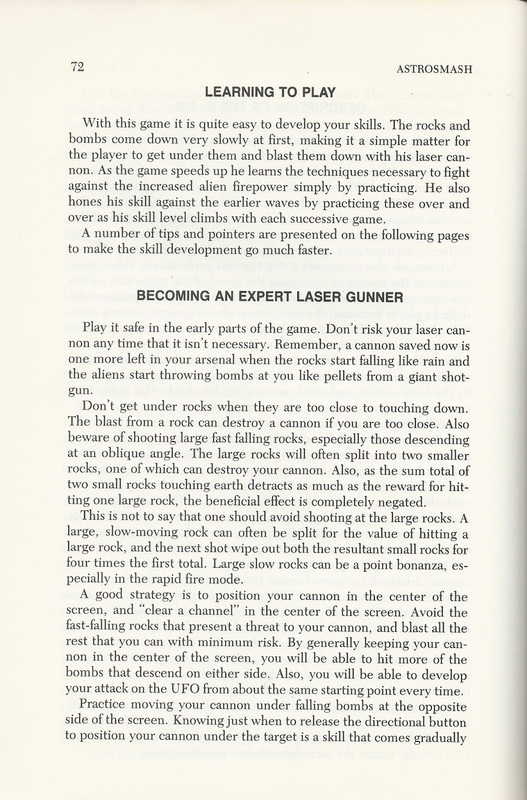 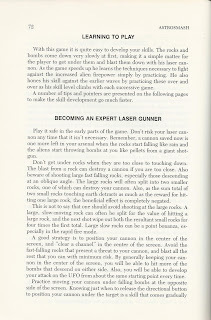 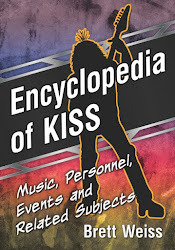 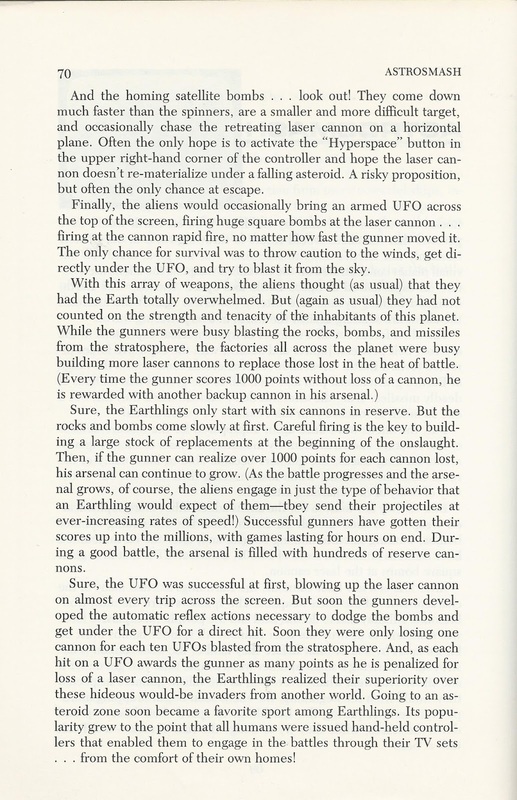 It's a fun, interesting and hard-to-find book with long write-ups on a number of games, including Astrosmash, one of the most popular titles. 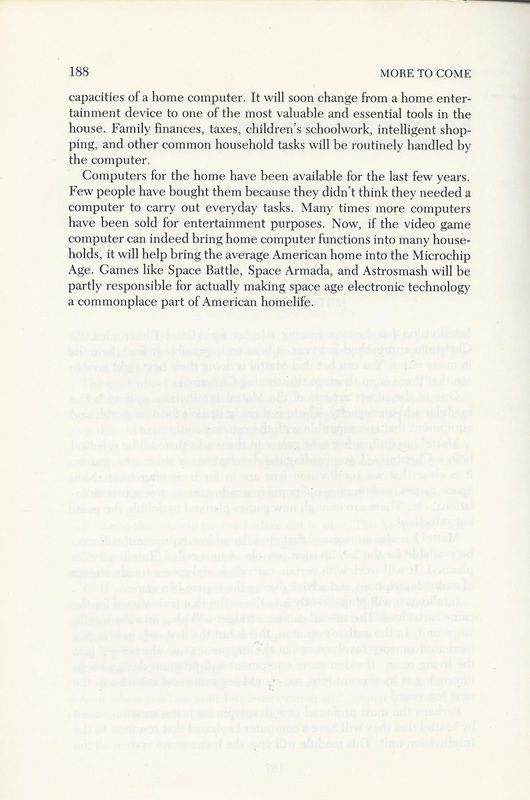 I included the "More to Come" section of the book, which was released when no one could have predicted a market crash, to put it into some perspective. 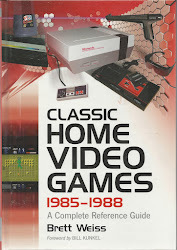 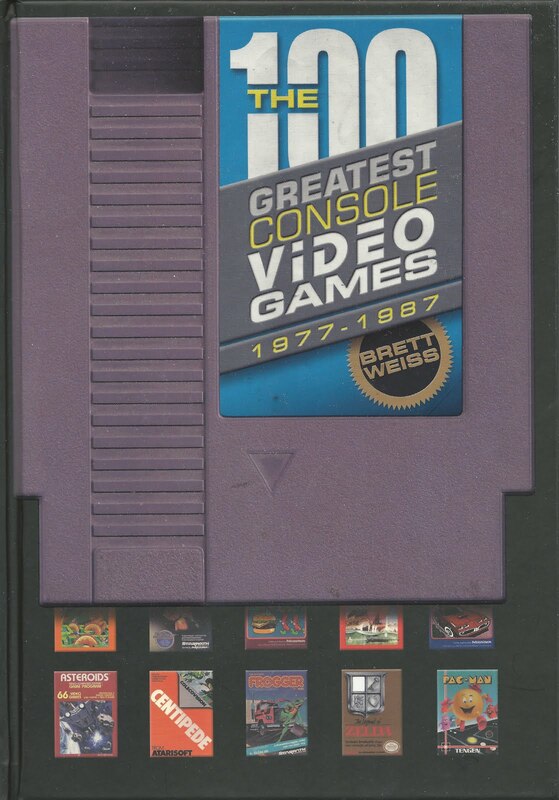 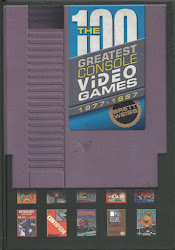 Click on the images for a closer look and enjoy a few pages from video game history!